We have seen the AMD Ryzen U series that come in the laptop form factor. These chips are low powered and only have a TFP of 15W. 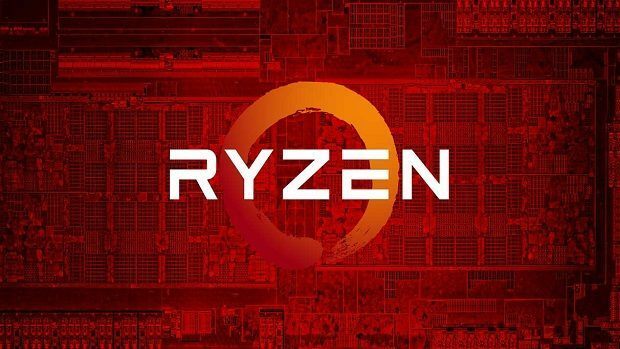 Now we have a new CPU in the benchmarks, the AMD Ryzen 2800H. We have seen the U series, but this is the H series which stands for high performance. We have included some benchmarks in Ashes of the Singularity and they have been included below. You can see how well the AMD Ryzen 2800H performs as compared to the lower end AMD Ryzen 2200G, as well as the 2400G. You can also see the difference between the AMD Ryzen 2800H and the Intel 8750. 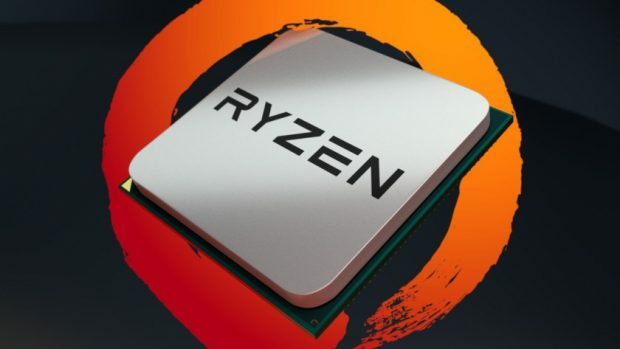 The AMD Ryzen 2800H comes with 4 cores and 8 thread and it is nice to see that 4 cores are the standard in 2018, even if you buy entry-level chips. You also get 8 threads, so you have plenty of multi-threaded performance and you will be able to multi-task faster. 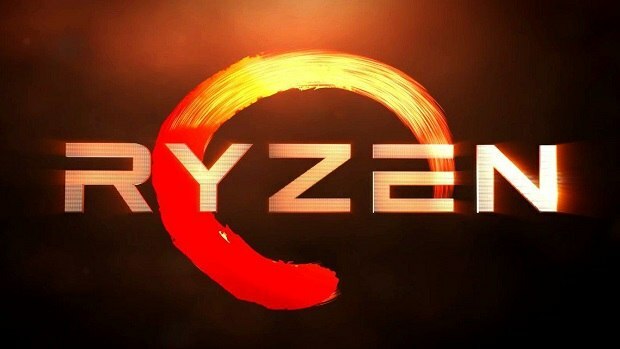 The AMD Ryzen 2800H has a base clock of 3.4 GHz but we do not know the base clock as of right now. Other than that we know for sure that the graphics part is based on Vega11 but we do not know the TDP of the H series chip. If I was to take a guess I would say that the TDP would be around 35W but we will have to see. Ashes of the Singularity is a game that takes advantage of the higher core and thread count and you can see how well the game scales with the increased number of cores and threads. It will be interesting to see how well the final product performs as this could be an older engineering sample or review sample. Let us know what you think about AMD Ryzen 2800H and whether or not you would be interested in buying a notebook that is powered by one of these chips.